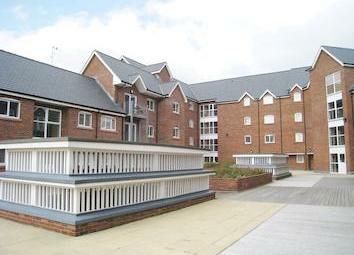 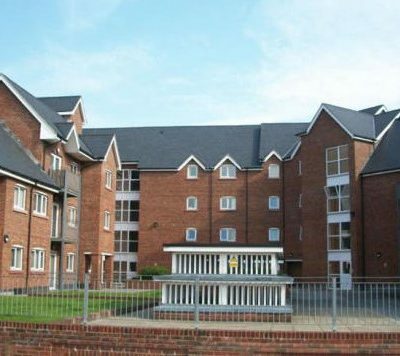 Our apartments at Bevan Court are situated in a secure, quiet complex in the heart of Warrington. 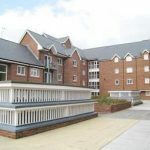 In just under a 5 minute walk, guests can access Warrington Town Centre and Market which boasts a variety of shops and dining premises. 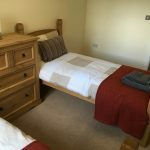 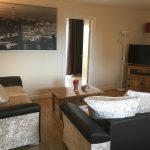 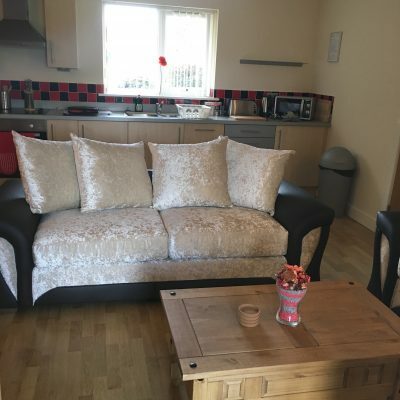 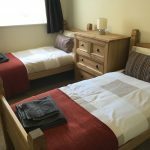 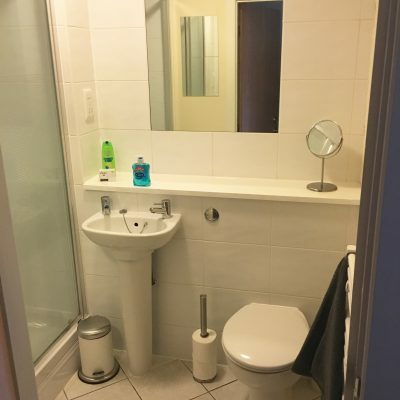 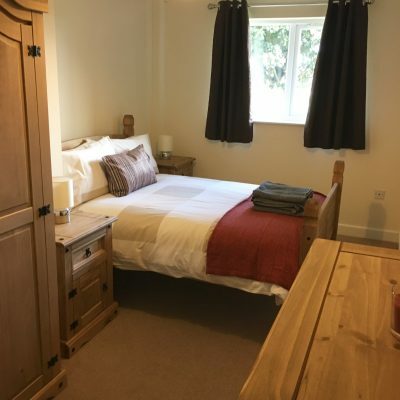 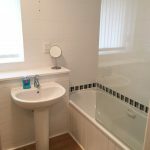 Beautifully presented and furnished to create a home from home experience, these apartments are comfortable as well as providing plenty of living space for family guests or for those who require shared accommodation with colleagues. 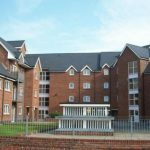 Our apartments at Bevan Court contain essential fixtures and furnishings which are paramount in providing our guests with a great stay.